A girl named Sadé will join the studio’s epic and ever-growing list of inspirational princesses. 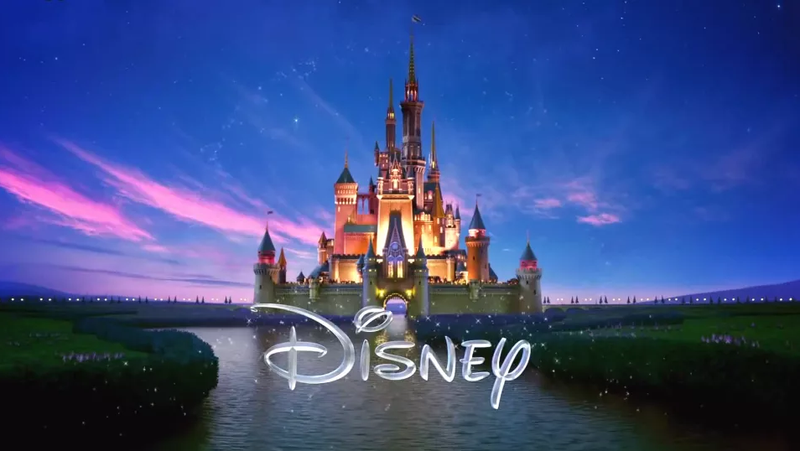 Disney has devoted a lot of its resources to bringing well-known fairy tales to the screen—but the studio’s latest acquisition is not only an original story, it’s a refreshingly international one, too. That said, it does involve a princess. Of course. It centers on a young African girl named Sadé who, when her kingdom is threatened by a mysterious evil force, accepts her newly discovered magical warrior powers to protect herself and her people. With the help of the kingdom’s prince, Sadé embarks on an adventure that will allow her to embrace what makes her special and save the kingdom. So, yeah, there are some very familiar Disney-isms in there (royals, evil forces, magical powers, journeys of self-discovery, etc. ), but the African setting suggests we’ll get some new, distinctively different takes on those well-worn tropes. It’s worth noting, as Deadline points out, that The Princess and the Frog—Disney’s last princess tale with a black lead, at least until we get a Shuri spin-off from Black Panther—came out nearly a decade ago. Sadé is being co-written by relative newcomers Ola Shokunbi and Lindsey Reed Palmer, with Rick Famuyiwa (Dope) set to produce; so far there’s no director or cast set. What if Disney Princesses had Instagram?